The Journal of the American Dental Association announced a study where older people who have lost all of their teeth “have poorer memory and worse physical function after 10 years.” Thats right, if you are a denture wearer, in which twenty-five percent of people over 65 are, they are more likely to remember less and be more feeble. 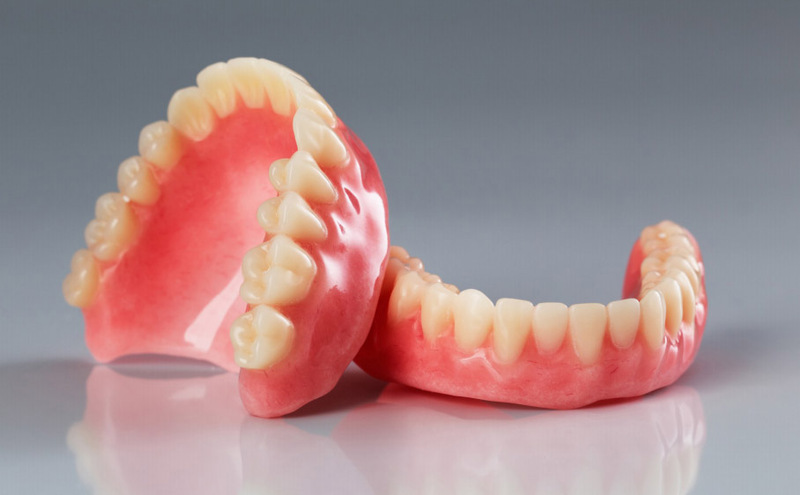 This negative effect of denture wearers, is almost 100% preventable. All you have to do is take care of your teeth and start flossing everyday. Start today. Don’t forget to see your dentist at least once a year. It is forbidden by Avid Flosser and your health to go over two years without a cleaning.